Approved for AAPA Category 1 CME Credits. This product is composed of the following three packages, added together equaling 12 credits. Product 1: Demystifying Clinical PharmacologyDemystifying Clinical Pharmacology has been reviewed and is approved for a maximum of 7.00 hours of AAPA Category 1 CME credit by the Physician Assistant Review Panel. Approval is valid for one year from the issue date of 06/15/2018, and subsequently updated and valid for one year from the renewal date of 6/15/2019. Participants may submit the post-test at any time during that period. 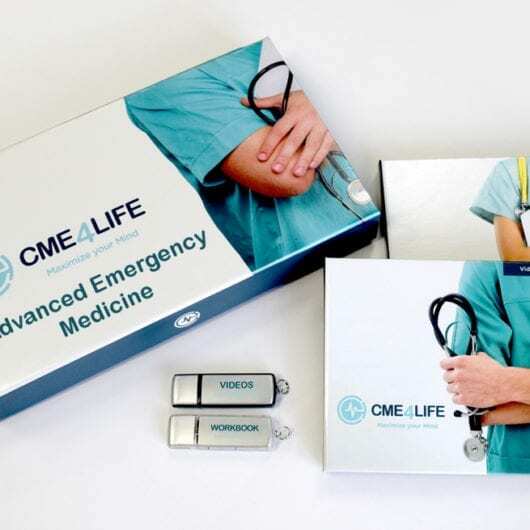 This program was planned in accordance with AAPA’s CME Standards for Enduring Material Programs and for Commercial Support of Enduring Material Programs. This activity has not been submitted or approved for AAPA Category 1 CME credit. It may be eligible for Category 2 credit.